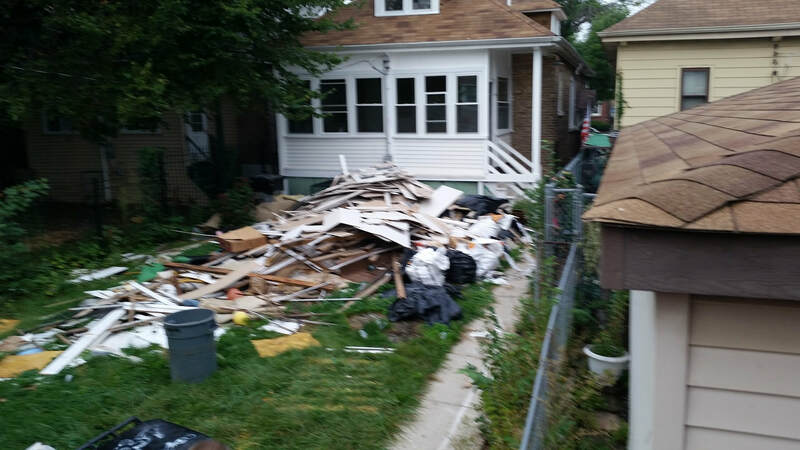 We are Chicago's best junk removal service! 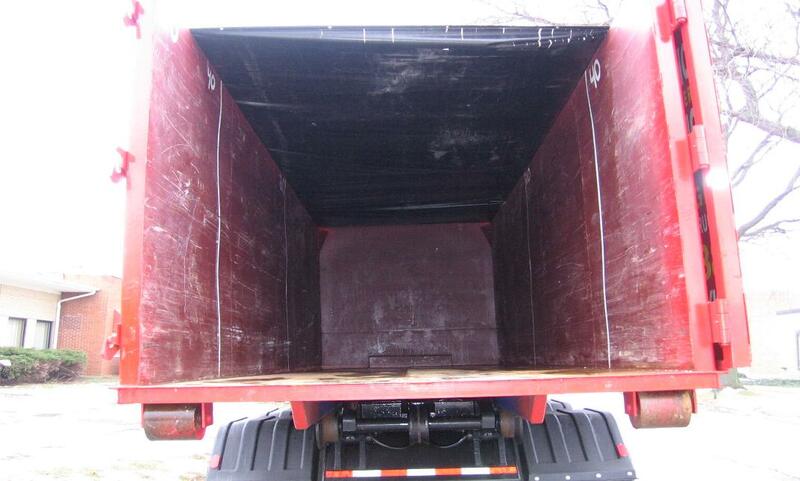 Compare our truck to all the other junk removal services and you will see a big difference! 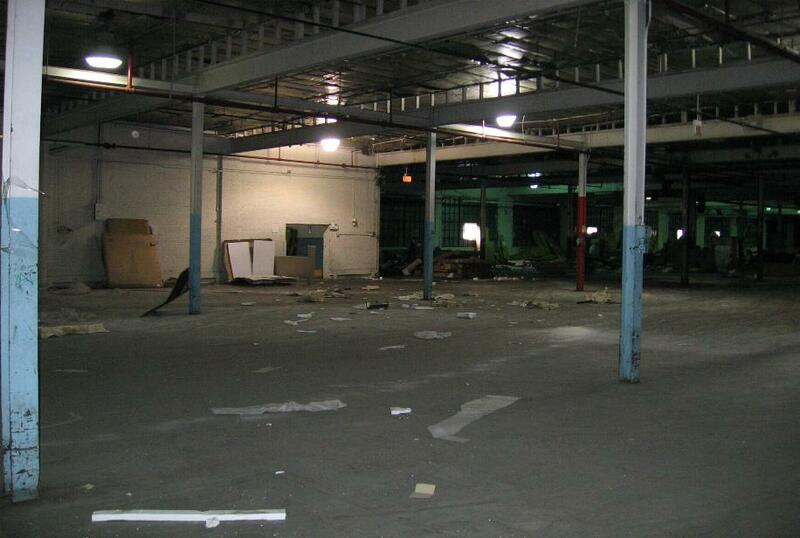 ​Welcome to the website of Chicago's best junk removal service. 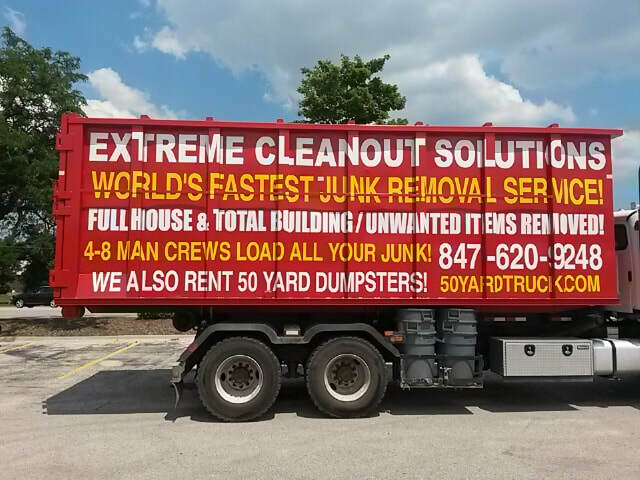 The name of our company is Extreme Cleanout Solutions. 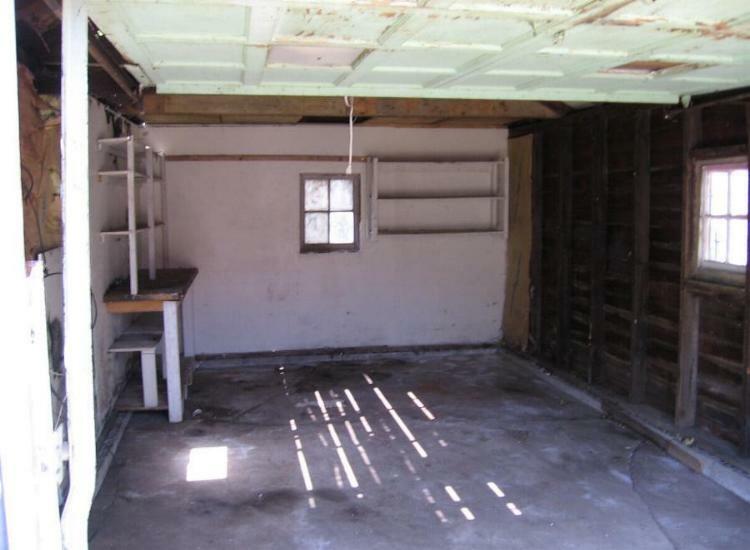 We provide full house and total building junk removal services. 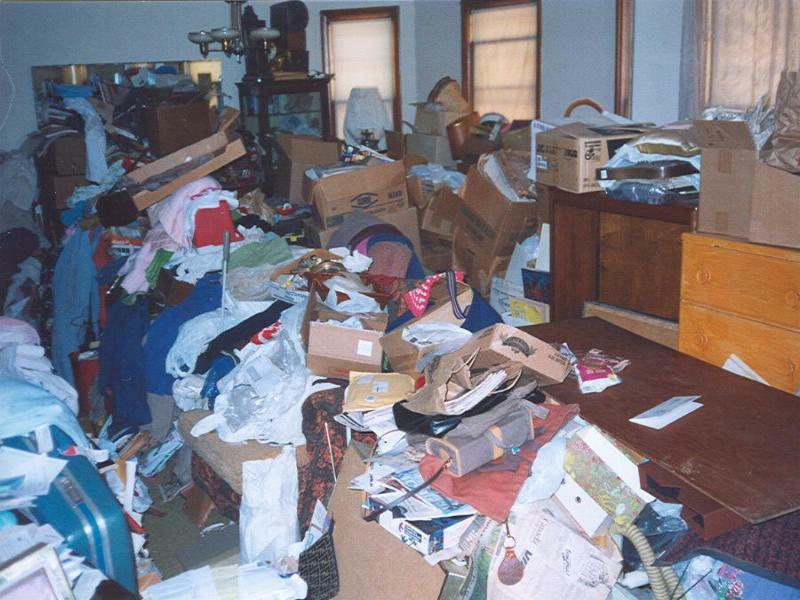 We are Illinois' hoarder property cleanout experts! 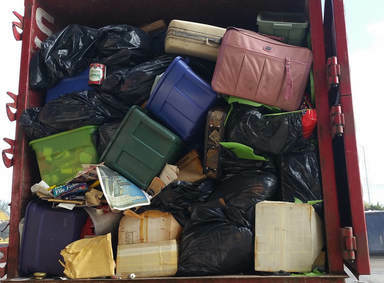 We've been working with pack rats, hoarders, and collectors for over 30 years! We pioneered the "sort through cleanout" where we do keepsake retrieval from the piles of junk! 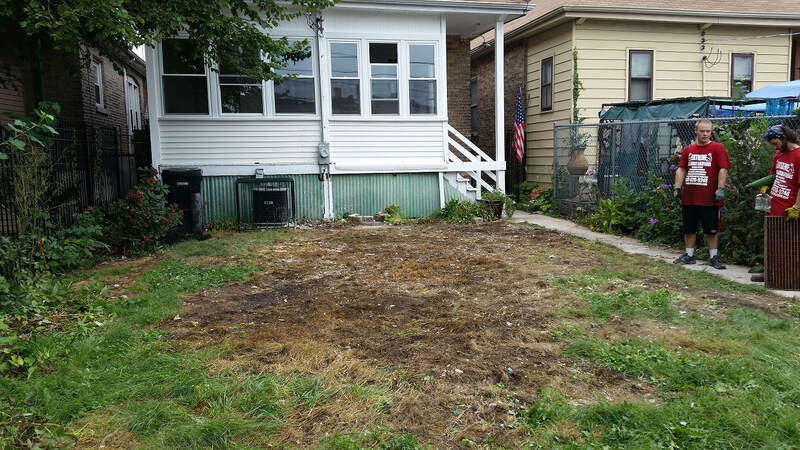 Our unique Chicago junk removal service never sets our 50 cubic yard dumpster down a public street so no dumpster permit is ever required. We normally park the truck in your alley and load the dumpster right on top of the truck in around 2 hours. 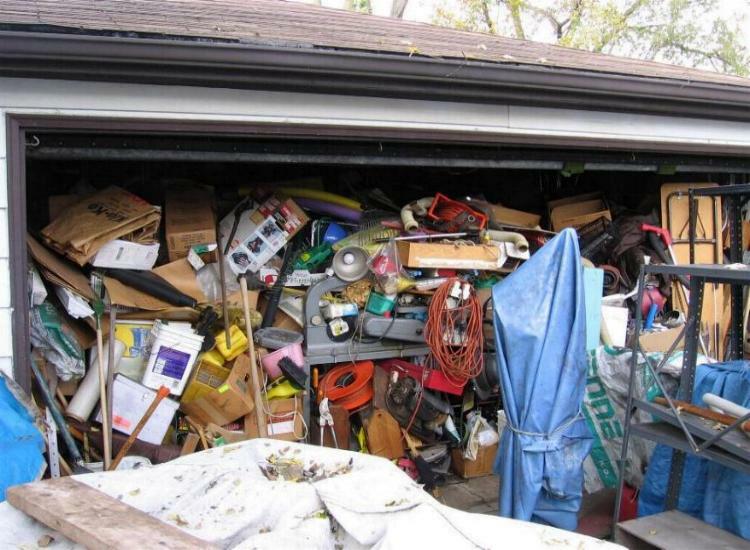 We do the difficult, large building, and extreme hoarder cleanouts that the small truck companies can't handle! 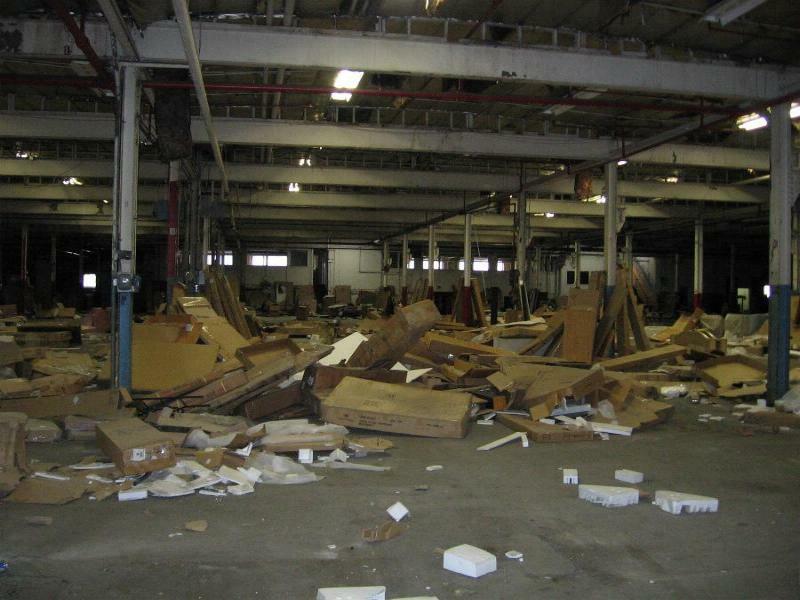 We also remove heavy construction debris loads like plaster and drywall from residences! Our trucks have an incredible 10 ton capacity! 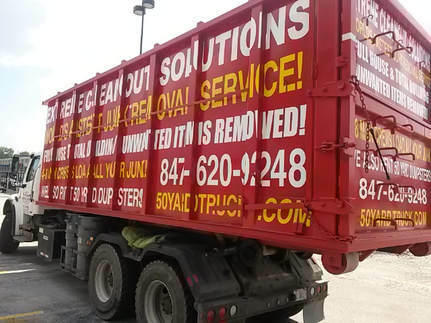 Do you want to hire the best junk removal service in Illinois? 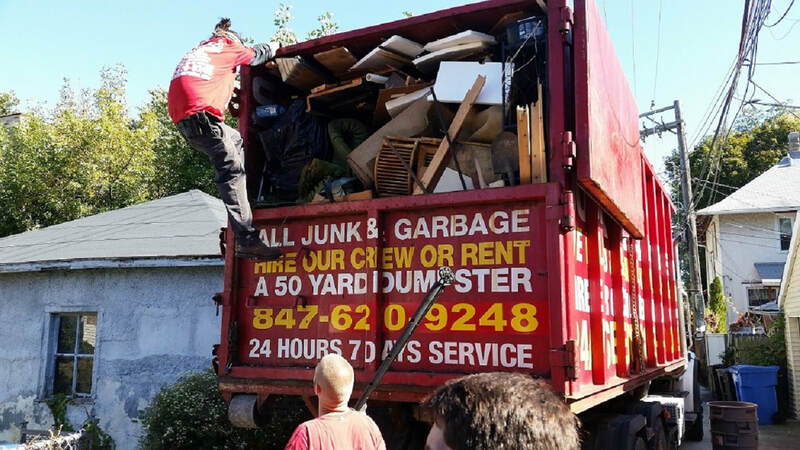 We have raised the standard in the junk removal business. 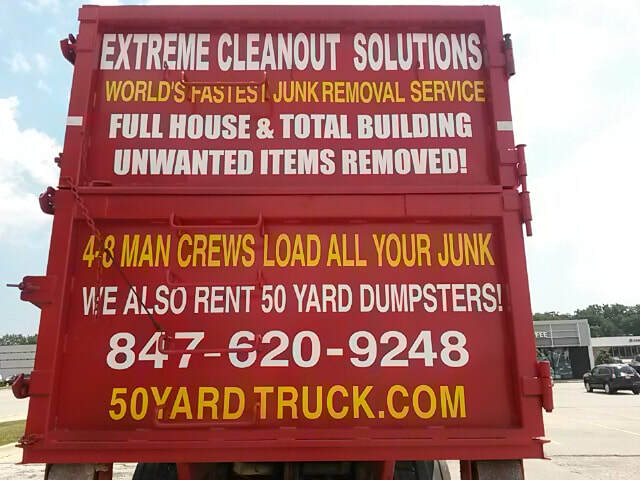 We are the Chicago junk removal service that is the only junk removal company to ever use 50 cubic yard dump trucks! 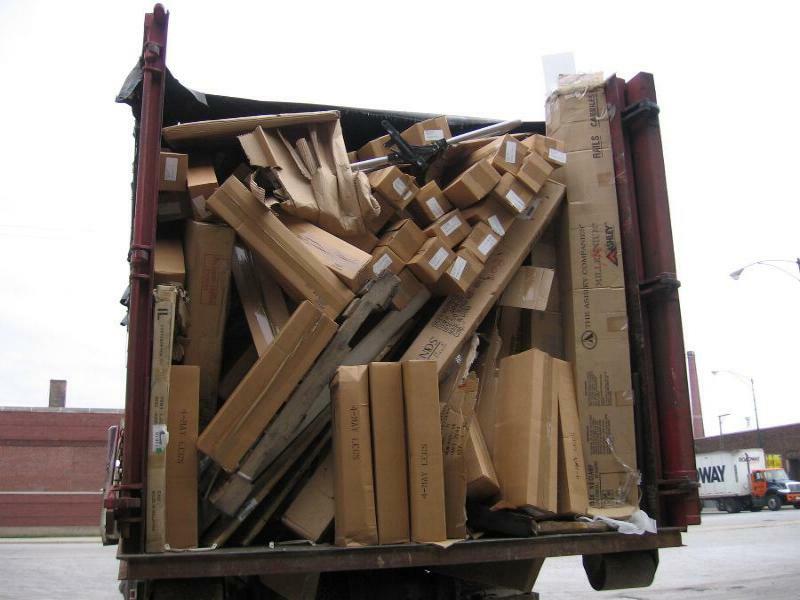 In addition we provide a 4-8 man professional moving crew to load all your unwanted junk in just a few short hours! Don't get stuck and out of luck because you tried to save a buck by hiring a small truck! In the 21st century you don't have to wait for small trucks anymore!